Started in the year 2009, the college has come to a full circle and has carved out a niche for itself in the professional educational scenario of the state of Kerala. 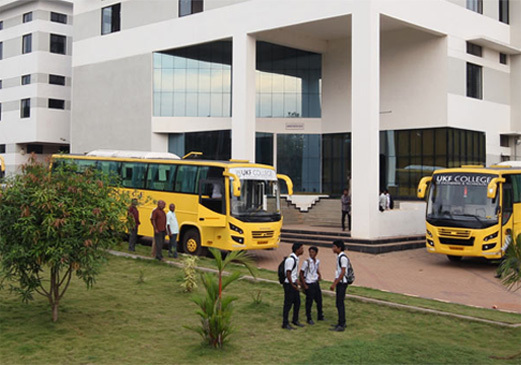 UKF College is rich in its infrastructure as well as human resources. We consider our team of qualified, experienced and dedicated faculty to be the most valuable assets of this institution. The healthy relationships maintained among the staff, students and the management combined with the constantly upgraded infrastructure makes Universal Knowledge Foundation (UKF) an ideal place for knowledge dissemination. Excellent academic result brought in by our students is a testimony to the commitment of the institution. 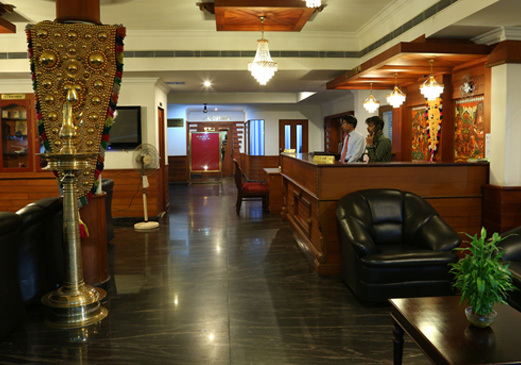 Hotel Gee Bee Palace is one of the best business class hotels in Kerala. A three star hotel with a perfect blend of luxury at an affordable rate for the discerning traveller. This hotel is just seven minute drive from Kochi International Airport and located at Angamaly, Ernakulam District Kerala. AKAMI is an upcoming largest Ayurveda Research and Treatment Centre in the world, to be inaugurated during the fourth quarter of 2018. 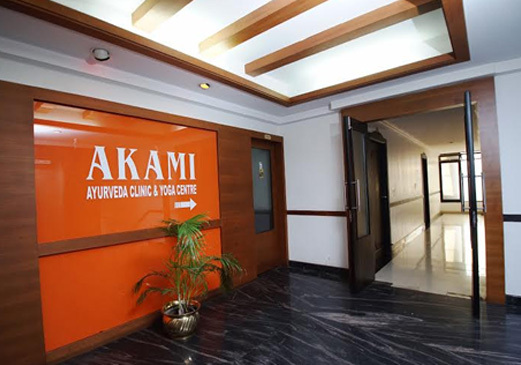 At AKAMI, we advocate and practice a holistic approach to healthy living incorporating the science of Ayurveda & Yoga which has been practised and passed down through our generations. This centre shall have a residential Ayurveda College and Research facilities complemented by modern medical innovations. It shall also have the largest yoga centre and Guest cottages with all high end amenities. It shall be an unique establishment with all integrated facilities.